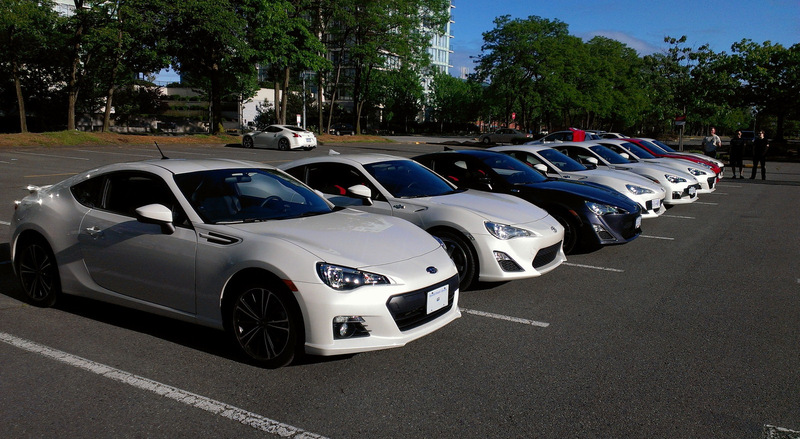 Subaru BRZ is a rear-wheel drive coupe, created in cooperation with Toyota. Despite the fact that the BRZ is nothing more than a twin brother of the Toyota GT 86, there is much more Subaru in this car than one might imagine. The coupe was built on the modified Subaru Impreza platform with McPherson front posts and a multi-link rear design. 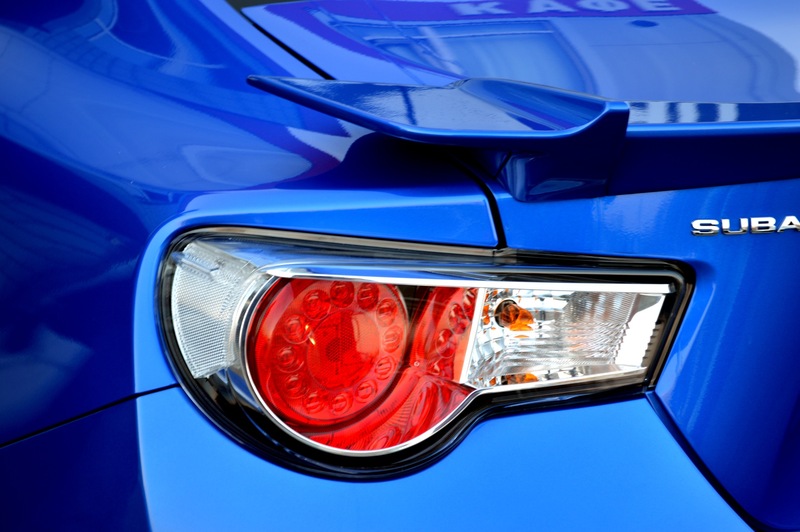 The length of BRZ stretched to 4240 mm, its width is 1775 mm, and height – 1300 mm. The length of the wheelbase is 2570 mm. Subaru BRZ in its O.E. (Original Equipment) wears 17-inch diameter wheels with a 7.5-inch width of the rims. Its weight standardly is 19-21 lbs with a standard offset of 48mm. But depending on the market, it is offered with 16-inch steel and alloy wheels and Yokohama dB Decibel E70 tires size 205/55, or with 17-inch alloy wheels and Michelin Primacy HP tires (as on the Toyota Prius) size 215/45. 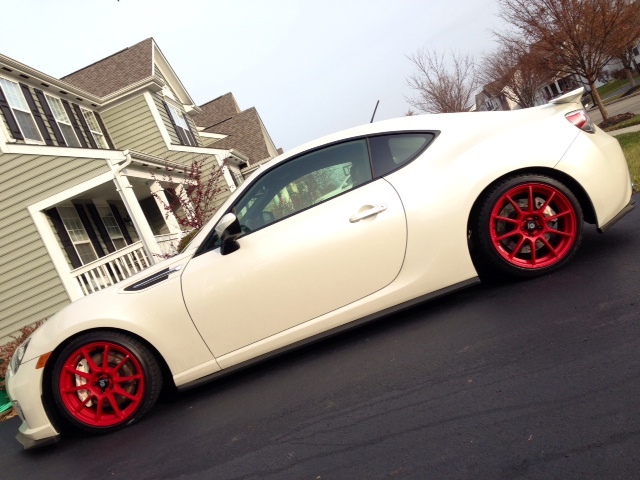 OEM wheels can vary, but the choice is not as wide comparing with Subaru BRZ custom wheels and rims. Why do people set custom wheels at all? Starting from aesthetic aspects finishing with better cooling of brakes, installing custom wheels is a very considered and sensible decision. One of the main advantages of custom wheels is that their weight usually is lesser than their OEM analogs. This kind of wheels reduces the unsprung weight. The most appreciable effects of setting of custom wheels are improved steering response and maneuverability, which is mostly observable during aggressive driving. The characteristics of custom wheels are much more resistant to bending. Custom wheels usually have better thermal conductivity. This fact positively affects heat dissipation from the brake that improves braking performance what can be seen best in difficult driving conditions. Probability of reduced efficiency or failure due to overheating is almost brought down. The open construction of custom wheels is another aspect of acceptable brakes cooling. There is a great demand on the market and as a result a wide choice of custom wheels from small 13-inch size to 18-inch and more. Some cars have an atypical arrangement of fastening bolts though, and it consequences in a limited number of corresponding parts. The guise of the custom wheels is one of the most attractive factors for the customers. It wears like way too spectacular compared to the OEM wheels` look. There are several types of finish usually used with custom wheels such as chrome, polished or even painted (you might have seen red or green discs). In order to emphasize your eccentricity, you have a chance to order personal design and finish. Setting custom wheels definitely influence the cost of the car upwards or its commercial attractiveness. A lot of advantages of technical and aesthetic character make installation of custom wheels the best option if you are in a period of pre-sale preparation. As it was mentioned earlier, Subaru BRZ wheels diameter in its O.E. is 17 inches. But construction of the wheel allows installing both smaller and bigger diameter. Its range is not very wide: 16 inches and 18 inches. There are few propositions even with a 19-inch diameter, but it more likely is an exception. Another situation occurs with the width of Subaru BRZ rims. O.E. BRZ rims width is 7.5 inches, but customized ribs start with the rare proposition of 6.5 inches and also finish not popular 9.5-inch width. It surely includes all intermediate variants (7 inches, 8 inches, 8.5 inches, 9 inches). Concerning offset of the wheel, you may permit yourself the most perverted variants. General car drivers pay their attention to offset of 45mm or 48mm. Custom wheels for Subaru BRZ include offset starting with unpopular 35mm (like a film or movie cameras) finishing with quite weird 53mm. There are about 40 popular brands that supply their wheels for Subaru BRZ including worlds famous ACHTUNG, Advanti, BBS , Andros, Enkei in its three hypostasis (Racing, Tuning, Performance), Monte Titano, O.Z., Sparco, Sport Edition, etc. Enkei Performance provides the widest range of custom wheels for Subaru BRZ – 41 model. Something close to that is Enkei Tuning and O.Z. 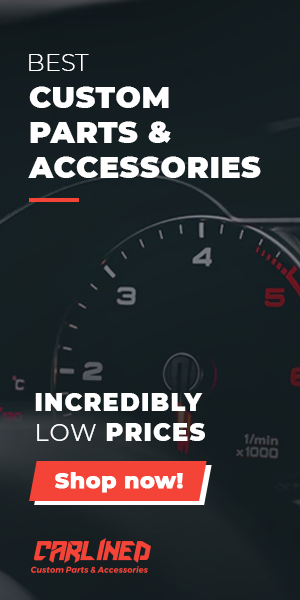 But the most popular models are models provided by Sparco. The most buying one is Sparco Asseto Gara which is presented in variations of 16, 17 and 18-inch wheel diameter with a standard offset of 48mm. Value for money is perfect. Then goes specific Sparco Drift model with only 16-inch diameter and offset of 35mm. Sparco Pro Corsa is also very popular but costs more and have a higher weight (22lbs comparing with 17 lbs of Asseto Gara). Enkei Performance proposes the widest range of wheels for very affordable prices. Different construction and bolt pattern, different colors and stable aluminum alloy. This brand does not propose 19-inch diameter wheels, but your Subaru BRZ does not really need it. It standardly comfortably feels itself with O.E.`s 17-inch diameter and adjacent 16 inches and 18 inches that Enkei Performance provide. If you want your car to be more specific, then choose 19-inch wheels provided by O.Z. named Leggera HLT with very rare offset of 43mm. These wheels are not too heavy (21 lbs) that leaves pleasant steering control. Continuing this 19-inch theme, you may also choose O.Z. Racing Tuner System`s SUPERLEGGERA III model that is quite heavy 25lbs wheel what is caused by forged construction type. 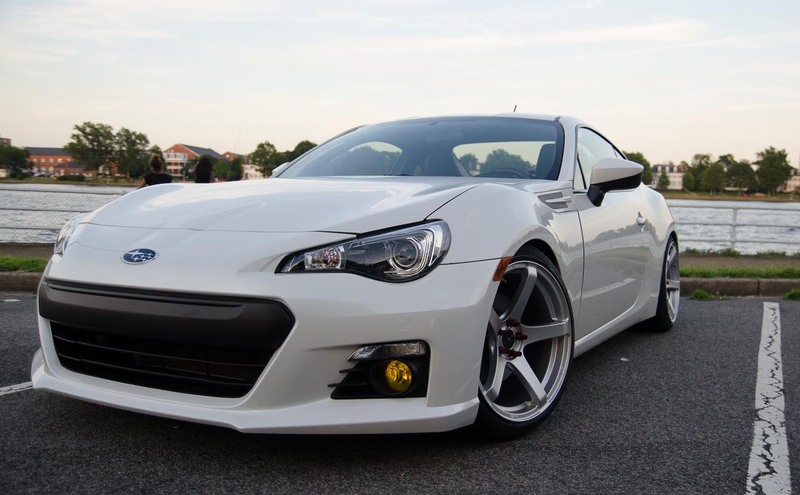 In order to save your Subaru BRZ`s advantages, installing custom wheels do not deviate from O.E.`s parameters as your car is projected according to the certain reasons. But this rule does not concern the color of the wheels. All of the aforementioned brands propose you to choose 16 different kinds of finish. It includes normal black, grey but also bright red, orange, blue and green, snow white, titanium gunmetal, platinum and rim stripe and so son. Do not be scared to express your individuality by choosing your favorite kind of finish.